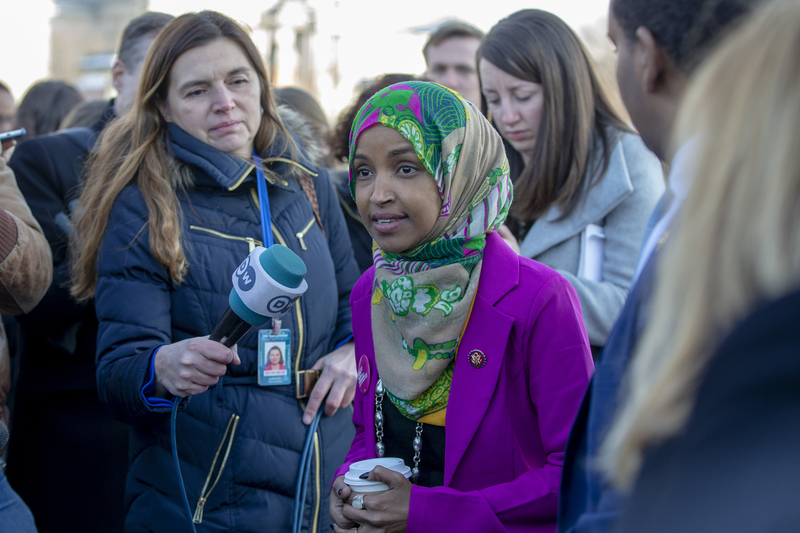 A conservative Jewish organization has admonished Democratic Minnesota Rep. Ilhan Omar on Wednesday night for saying that she chuckles when Israel is called a democracy. “I think you’re either going to see silence on the part of most Democrats or, you know, I think they might say her views don’t align with theirs, but nobody is going to call her out or condemn the comments about being wrong and inflammatory,” he added, when asked about what he expected to come of her comments. Omar has long been critical of Israel. Back in 2012, she accused Israel of “[hypnotizing] the world.” However, after facing accusations of anti-Semitism, she apologized, explaining that she was unaware of the connotations associated with what she said.